The BoBunny Blog: Stamps & a Giveaway! Today, the design team has done some projects to show you how to use your stamps. Bo Bunny has some TERRIFIC stamps available! Each collection has matching stamps to perfectly coordinate with it. Stamps are such a perfect accent because you can use them over and over again! 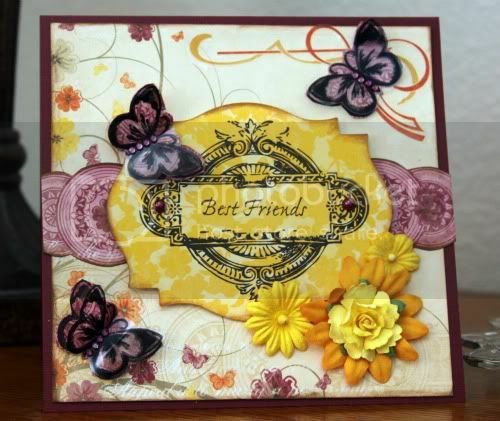 Romy used the Ambrosia Collection with the coordinated Ambrosia Stamps for this beautiful layout. Next up, we have Debbie. 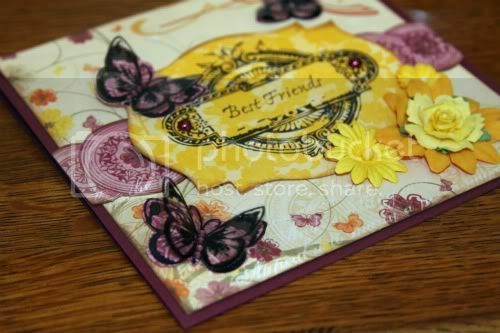 Debbie shows us how the same collection and stamps can be the perfect combination for cards, too! Carin and Debbie were on the same wavelength for this post. It is great that they both used the same collection to make a card and showed us how different they can look. Cardstock : Passion Fruit, Island Mist, Orange Citrus/Vintage Double Dot. 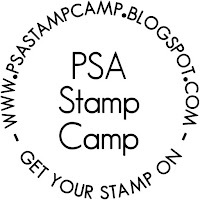 Be sure to check out the PSA Stamp Camp blog today to see FABULOUS BoBunny projects! AND, we're giving away FOUR PSA Personalized Stamps! Click here to follow their blog for a chance to win! Also check out their website and facebook too! We would love to see what you are doing with Bo Bunny Stamps! Please share your creations with us on Facebook. We love seeing what you are up to! Love these! I have Ambrosia and Country Garden and have ordered Alora. Just needed a little inspiration. This will help. Great layouts! Love to see stamping on layouts! Love the layout and the card. 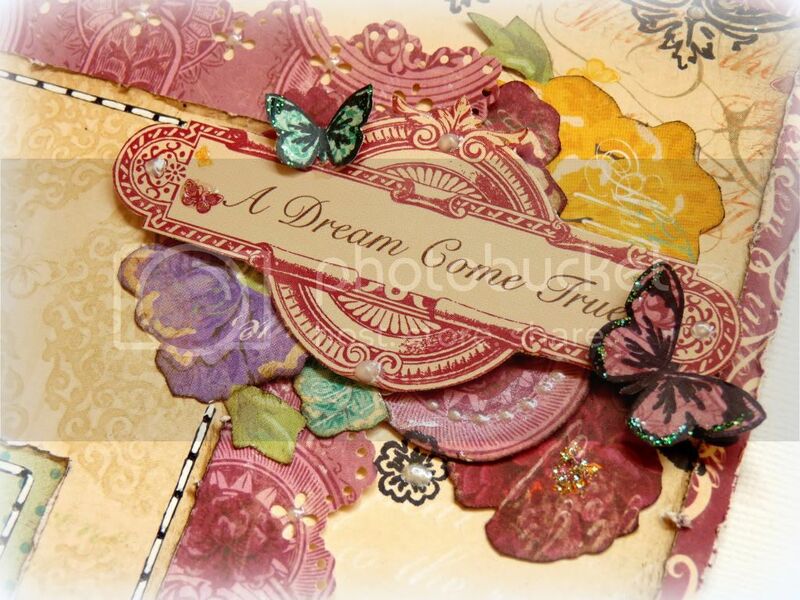 I have the ambrosia stamps and paper...just love them! Love the layouts and stamps used. I have been looking for a company to get some personalized stamps. PSA looks to be a good place to get one. Love those stamps! Would love to add those to my collection for projects like you give inspiration for. Thanks! I have been so much in need of some personalized stamps.. so great to learn about it on this post. Thanks for sharing these gorgeous projects! I love the idea of personalized stamps! So fun! WOW! Beautiful work!! Thanks for sharing, heading over to check out PSA! I'm not sure if we comment here or on PSA's blog because when I went there, they said to come here for the giveaway. Hopefully I'm doing this right. I love the stamps and ideas! I need inspiration at times and this is very helpful! 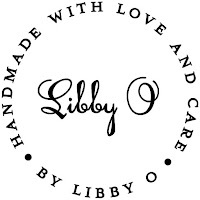 I'm in love with all of your products! I have the current papers but I think I'm going to try some stamps, too! Yay! FYI, proving I'm not a robot here is really really tough. These are so great . Thanks for a chance to win. Love the products you were showing off today. 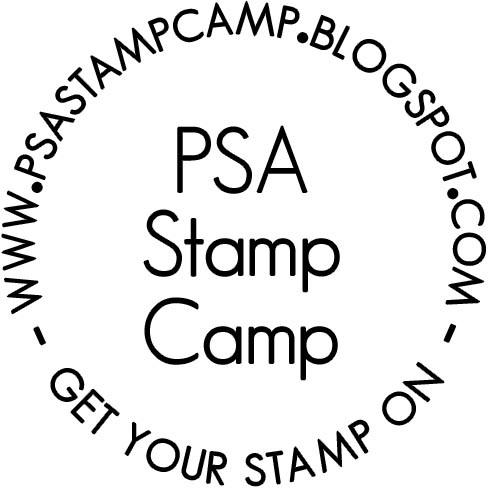 I would love some personalized stamps- I follow the PSA blog and facebook page. Beautiful projects! I love to see different ways to use stamps. Bo Bunny does it again! Juat gorgeous! I love the inspiration!! I love your products...especially your papers. I just recently made a couple of mini books with your papers. Great LOs! Love the stamps! I loveeeeeeeeeee the projects from the DT!!! GORGEOUS! I love love love PSA!! They are awesome! great projects. i'm already a follower of your blog as well as psa . 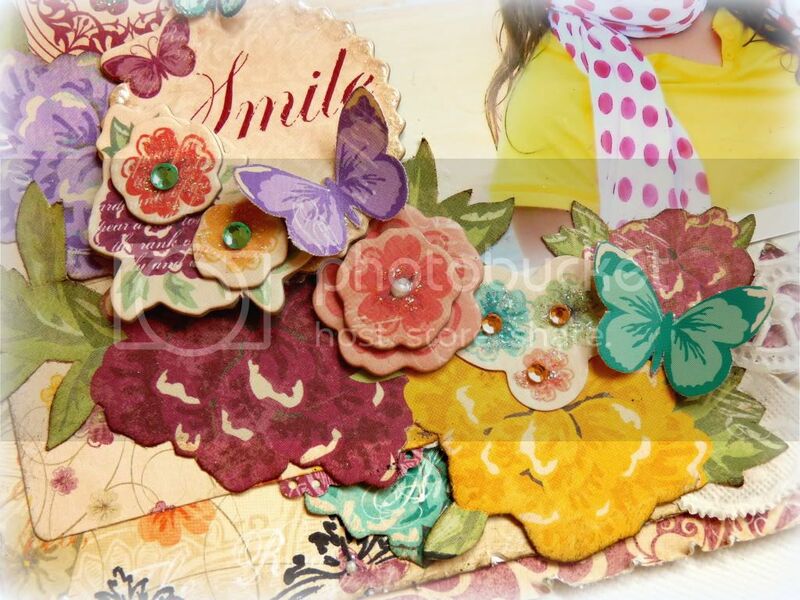 These projects are so beautiful....the colors, the layering...love the embellies and the stamping! Beautiful projects. Thanks for the inspiration. Wow! Beautiful projects by all. Love the Bo Bunny Stamps, and sure would like to try one of the PSA stamps! Thank you for the chance. Wow, those butterflies are beautiful! Thanks so much! Beautiful projects! thanks for the chance to win! Just Wauw ladies. You girls rock! This is a beautiful combination of BoBunny and PSA stamps! Their stamp systems is awesome! Thanks for the chance to win! I'm following both you and PSA Essentials. very beautiful layout. so love the design and the group of flowers. the cards are so amazing i love the colors and the butterflies. Great layouts, the stamps are great to! 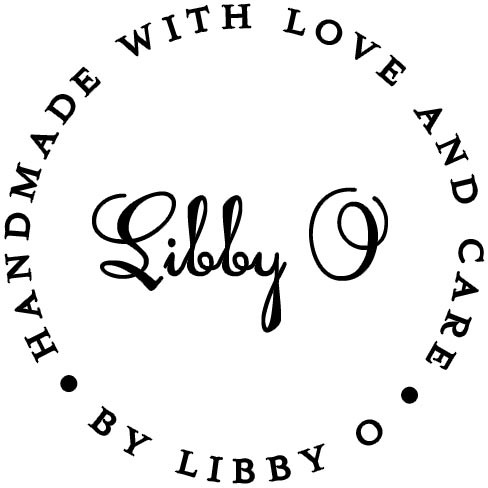 Beautiful projects and I love the stamps! Gorgeous creations!! I'm already a follower of both blogs. Beautiful projects! Already follower both blogs. Gorgeous creations!!! Love the layouts and the stamps!! I follow both blogs! Great ideas! Very lovely layouts. Thanks for the chance to win! Val from IL. The Ambrosia line is one of my new favorites. I just can't get enough of that raspberry & orange color combo!